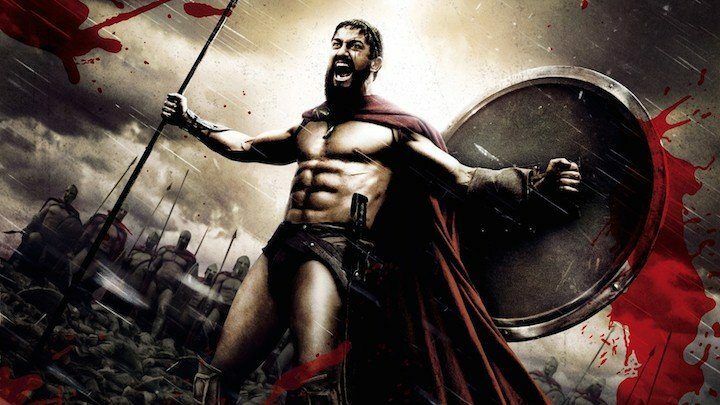 Spartans were obviously on to something, what with their stone-chiseled bodies, mindsets determined towards conquest and the discipline within every aspect of life. Living this way is quite simple in theory, but not in practice, seeing as how we live in a world that doesn’t exactly excel at discipline, focus and natural lifestyle. A creature of habit, a modern-day man is used to doing trivial things, like spending money on things without previously questioning their necessity, letting his thoughts get the better of him and generally spending his days closed-in, proverbially and otherwise. Let’s start with your morning: as soon as you open your eyes, you think: coffee! Why do you need it? Well, in order to wake up properly and avoid sporting that zombie look for the rest of the day. This approach isn’t exactly the best one. Let’s start with biological basics: why do we feel sleepy in the mornings? During the REM phase, our heartrate drops and consequently, our blood flow follows in suit, rendering us sleepy, slow and generally sedentary in when we wake up. Properties of any caffeinated coffee are such that they speed up the heartrate, thus sobering us up in the mornings. Well, there was no coffee in ancient Sparta. What was around, however, is plenty of physical activity. 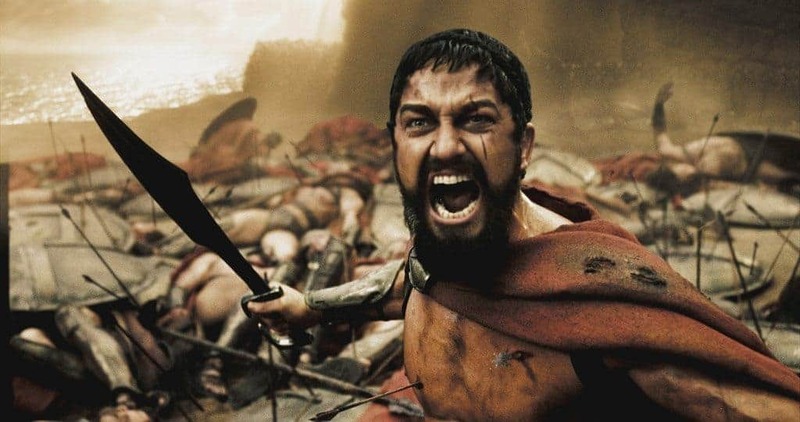 In order to live like a true Spartan, you’ll want your feet to hit the floor next to your bed, as soon as you open those bleary eyes. Wash your face, put some exercise clothes on and go for a run, or any type of workout. This will not only boost your spirit and morale in general, but jolt your heart into that which is its duty – blood pumping. As soon as you’re back home, you’ll realize that you already are wide awake. However, being wide awake doesn’t mean being energized. Sure, you might be a bit hyperactive and jumpy, but you will also be quite hungry, especially after the exercise you just had. Naturally, you will feel compelled to dig around your fridge for ketchup, mustard or mayo to put on top of that crunchy boloney sandwich with chips inside. Yet another thing any Spartan would frown upon in disgust. The ancient people in question based their diets solely on whole-grain foods and protein, with a little bit of veggies to top it off. A piece of ham, laid on top of a bread slice and a green salad is a modern-day alternative to a Spartan’s breakfast. Perhaps an even better option would be milk with cereal. No, not the chocolate ones. During the day, especially if you’re in a line of work where you do a lot of running around, you’ll end up being tempted by myriads of fast-food joints, cafés or even ice-cream stands. This is where the Spartan mentality should kick in. They did things not simply in order to tick them of a to-do list, but for the complete experience of their chores (whether they be warin’ or excercisin’). For them, every part of any day was a simple means to an end, an end that was the goal of surviving to see the next sunrise. Their complete mentalities were focused on pushing forward, no matter where that forward’s future might be lying at. This mentality is that which kept them alive and kicking, and their minds focused and pure. Don’t think about how tedious your job is at the moment, but just do it like there is no tomorrow. Don’t long for work afterhours, but treasure and cherish every moment at hand! Once you’re back from work, it is time for some meat. Do not go wild and spice it up too much, because you want to be able to almost taste the protein. After this energizing meal, go ahead and do a little bit of house chores like cleaning up, for example, it is this way that an average Spartan kept his mind ready, while not putting too much strain on his body after the meal. Done? Well, now it is time for that extra strain! Another set of exercises! Yes, you read well, and the best part is – you get to choose whatever you’d like to do as a workout! 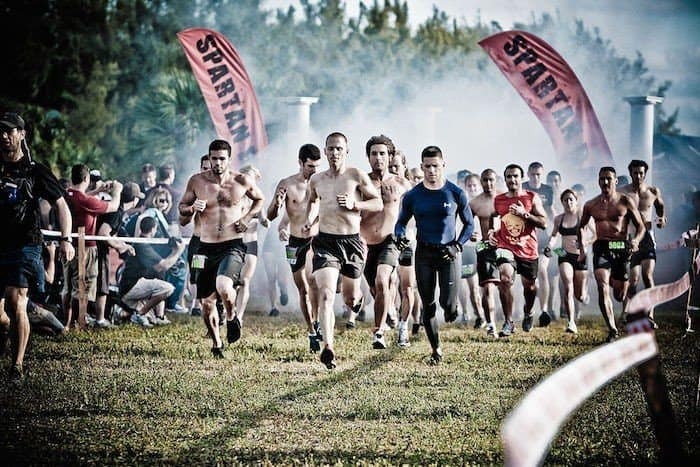 Spartans used to spend time constantly, yet unconsciously working at bettering themselves. They did not need another reason to perfect their minds and bodies each day, other than for the fact that skills talk louder than words. Way back when, in ancient Sparta, the only thing that mattered was that which you give to society, everything else was background noise. This is not to say that its inhabitants did not share the respect for their individual selves, on the contrary – their contribution to their own culture was a reward enough in itself. By putting yourself in this mindset (it is extremely difficult, but just as rewarding), you actually are working at bettering yourself. When you start truly loving what you do and the impression you are irradiating, that’s when you’ll start really loving yourself, both as an individual (physically as well as mentally), or as an integral part of the society you are a part of.